STYLISTS, ARE YOU READY TO SHAKE UP THE HIGH STREET? 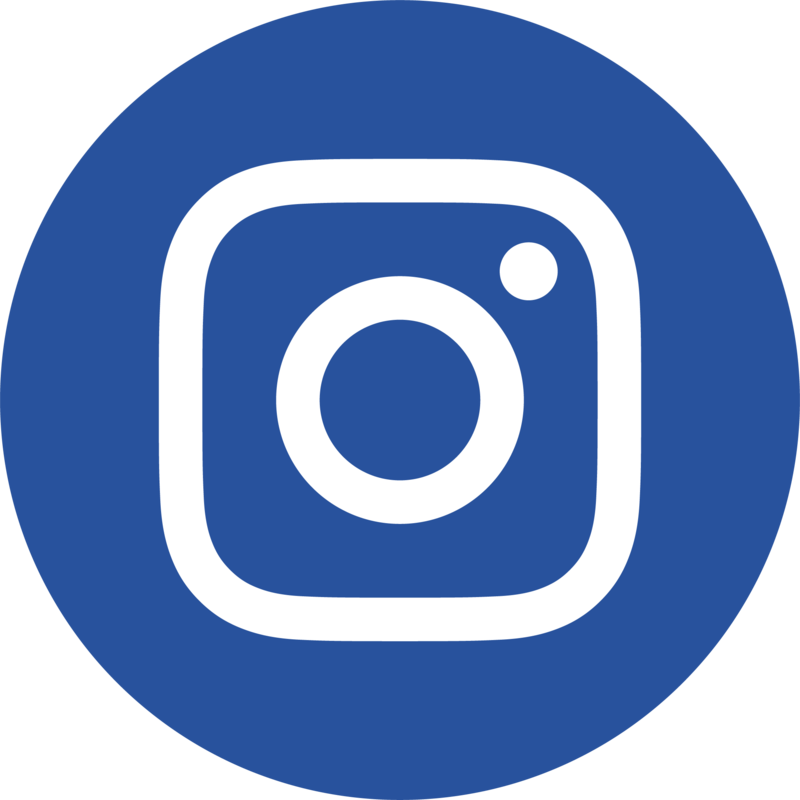 With over 180 salons nationwide Supercuts is one of the biggest salon brands in the UK – and still growing – and we are always on the lookout for talented people to take us further. We offer a substantial amount of further education for all our stylists and we encourage and support the development of all of our team and provide clear career paths to follow if you choose. All of our hair courses are designed to strengthen and perfect cutting and colouring techniques, which empowers and motivates you, and we focus on building confidence and knowledge within the hairdressing industry. 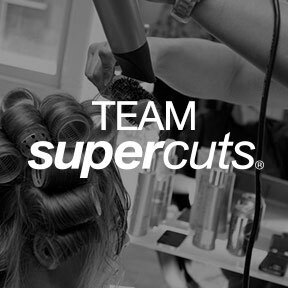 Supercuts can offer you a true career path and we will work and support you at a junior level to help you quickly progress to a successful, talented stylist. From there the world is your oyster as we have numerous opportunities you can aspire to from salon management to our renowned training team, exciting business management to following your creative heart and working on our artistic team. 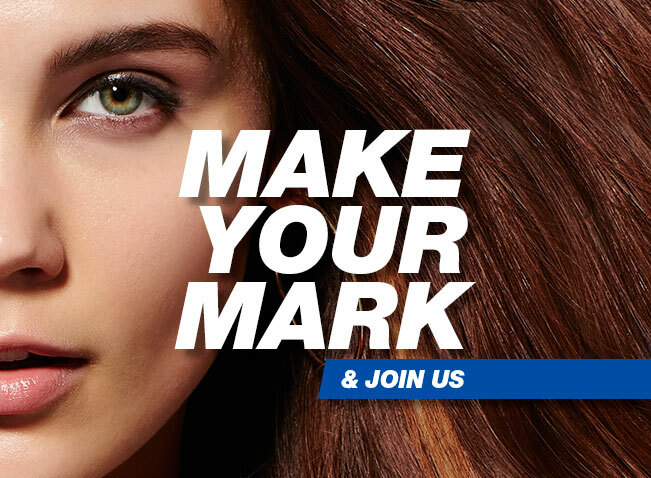 If you want the opportunity to write your own pay and earn as much as you want with commission, then a career with Supercuts is what you need. 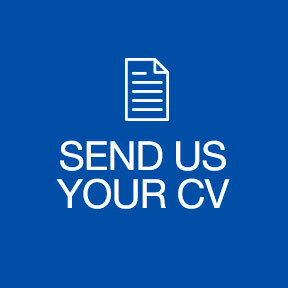 We offer a rewarding career, with progression and training development tailored to your needs.